Kimy Kennedy – A Southern Author and Business Owner- Atlanta born and bred – living in a quaint Historic District just South of Atlanta. Kimy Kennedy is an Atlanta native; they are a rare breed! She’s a Crawford Long baby born on the 4th of July! Her love of Atlanta and Historic College Park in particular means you’ll find her out and about doing what she loves best – exploring her city and visiting with friends. She lives in a magical little chalet in Historic College Park appropriately named ‘La Petite Maison de Joie’ (The Little House of Joy). 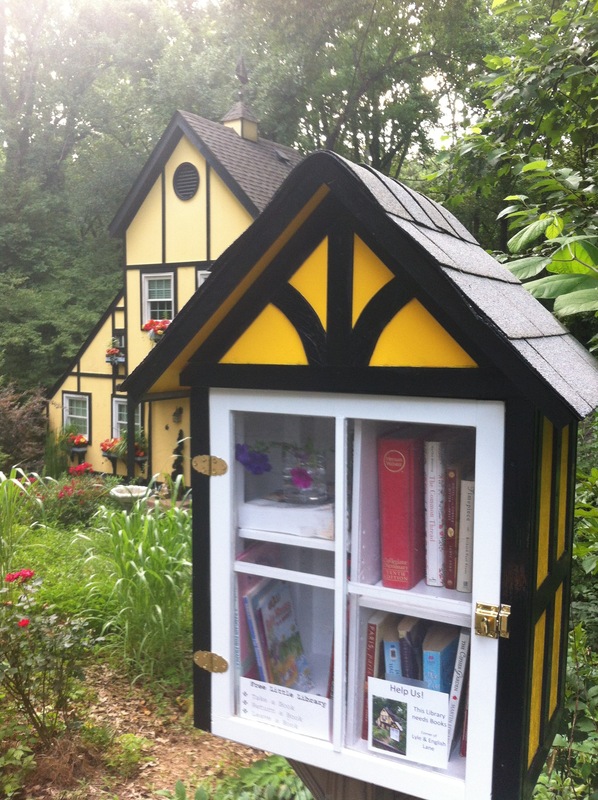 Kimy is PROUD to display a Little Free Library in front of her home which is ‘take a book, leave a book’ philosophy. Kimy is the mother of two, Laura & Andrew. Her daughter recently graduated from Woodward Academy and is currently attending University of Alabama. ROLL TIDE! Her son wrestles and plays football at Woodward Academy. Kimy founded Historic College Park Book Club, an amazing group of literary gals! In addition to HCP Book Club. A lover of books is she! 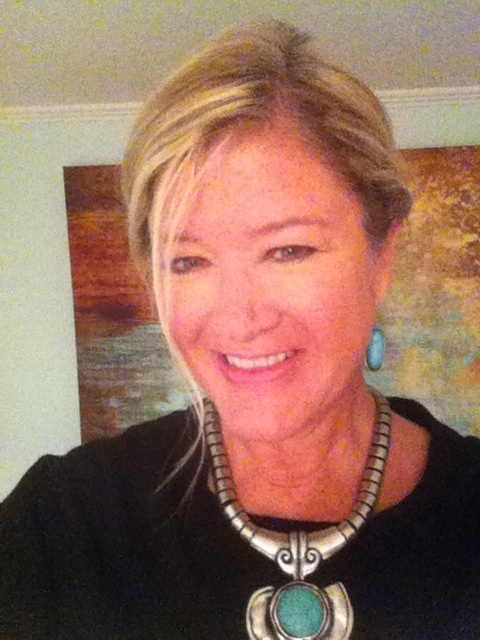 Peachtree Estate Sales is where you’ll find Kimy working hard to liquidate businesses and homes in metro Atlanta. Antiques, furniture, everything but the dog goes! Kimy earned a BS in Business and a minor in Marketing. Kimy’s passion is helping and spreading good deeds. She is Executive Director for Goody Two Shoes – a non-profit dedicated to spreading good cheer and deeds. Kimy’s current writing project is The Jane Doe Journals and a childrens book A Pug Tale. She is the author of Historic College Park, a historic pictorial on her beloved neighborhood. She belongs to the Historic College Park Book Club, is former President of the College Park Historical Society, and is author of a blog called Cocktails at Seven – writing about travel, life and making it special. She is owned by three chubby pugs, Finn & Olive and a sausage-link with legs, rescue pug Piper. Hello Kimy! Imagine my suprise as I was doing some more research and your article on the Sullivan’s Island, SC Cemetery came up. Why not before now..? I don’t know. Just to give you an update, I am the historian for the cemetery committee and we now are up to 74 documented burial with more possibilities! We have victims of murder and drownings, confederate soldiers and veterans, a black boat captain, an oyster plantation owner, free people of color, ex-slaves etc… We have been fighting the town and residents who live next to the cemetery for over 7 yrs. just to get it fenced in and cleaned (cleaning still not completed). Odd that the residents don’t want this done. One would think they would rather look at a peaceful, clean “park-like” area instead of parked cars, boats and bike ramps and trash? The town finally agreed to a tabby fence in the front and a monument! We have just had the dedication of an 8ft. granite monument to those buried there (our hopes are to deter vandelism, neglect with a reminder that it is a sacred and historic burial ground. The words will bring tears to your eyes! If you are ever back in our “hood” please stop by again and take a look! Thank you for your interest and here’s to us…”Taphopiles”! Ki-my, I am enchanted reading your information, looking at your home, and just feeling who you are. i live in Atlanta in an area called Martin Manor, built in 1948. There is so much that I would like to share with you especially the fact that I have collected so many things and must begin to sell them. Would you come over to discuss how this could be done? Please call me at 404 266 8095 to discuss and we can take it from there. Looking forward to hearing from you. Hi Roanne! I would love to talk! I’ll call sometime in the next day or so…..
Kimy, I am leaving for CA on Thursday for a 3 day wedding at Big Sur. Weather is cold, windy and warm. Need all kinds of outfits. So it is taking me a long time to pack but almost there. Ii always take too much. Will I ever change? I look forward to hearing from you. Hopefully tomorrow if possible. Even for just a few minutes. 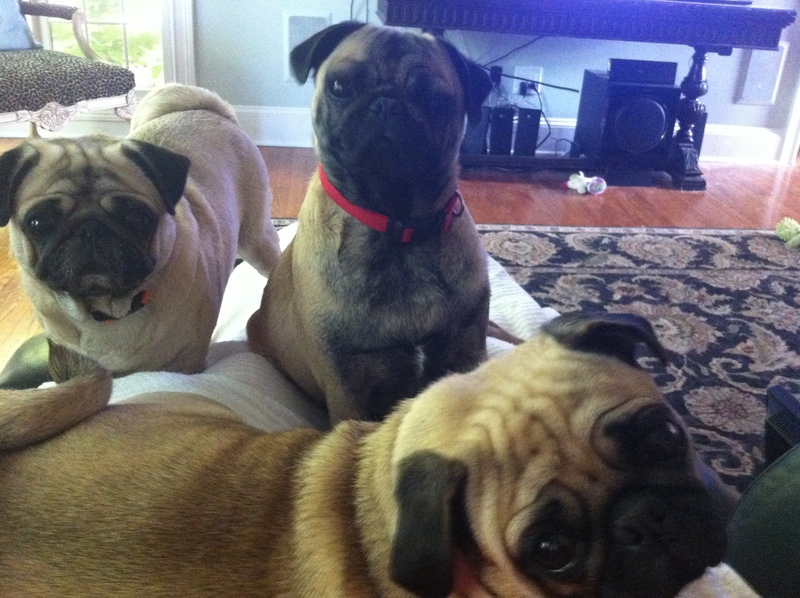 Thus expect to hear from me this morning….. not too early (still sipping coffee with covered in pugs – ahem).. THANKS FOR GETTING IN TOUCH THIS MORNING. I WILL AWAIT YOUR CALL. NOW TO THE SHOWER, AND GET DRESSSED. Must go out by end of morning so I do hope I do not miss you.